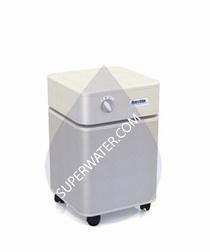 Superwater has free UPS and FedEx Ground Shipping available with all A250 Healthmate Plus Jr. ( HM 250, HM 260, HM 280 ) Air Purifier orders! 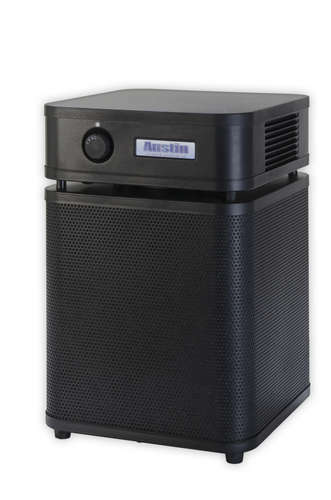 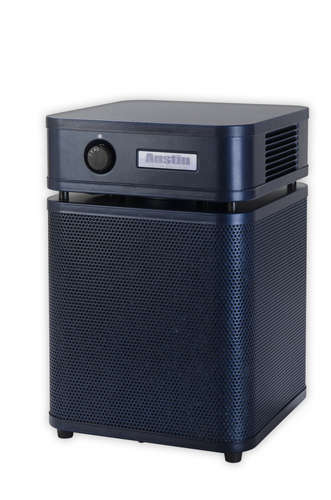 The Healthmate Plus Jr. A250 is designed for those who require the most comprehensive air purification available. 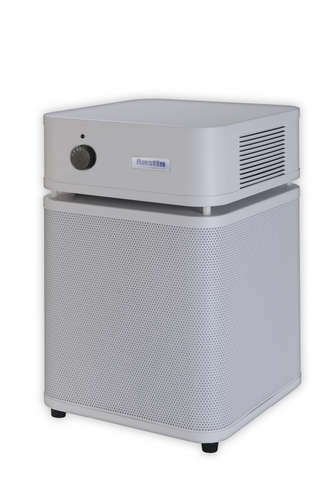 The HealthMate Plus Jr. A250 combines superior particulate filtration with advanced gas filtering capabilities to remove more household chemicals, gases. 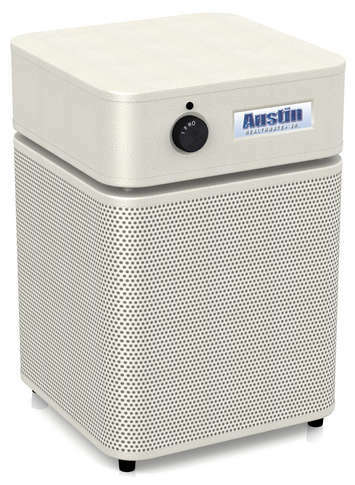 These units feature a special blend of activated Anthracite carbon and Zeolite mixed with a blend of coconut shell carbon impregnated with Potassium Iodide to ensure thorough removal of chemically reactive gases and dangerous vapors such as those found in common household cleaning products, detergents and other sources like new carpets or flooring. 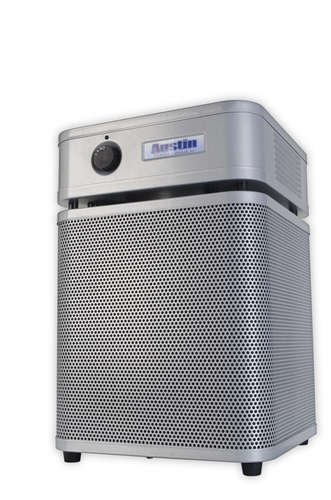 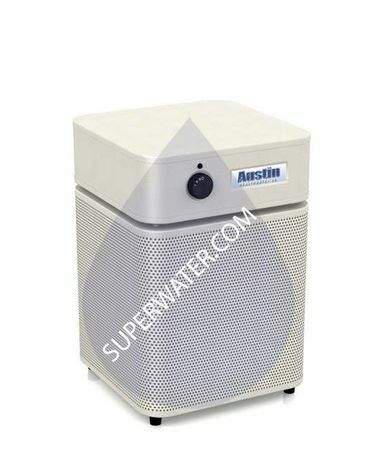 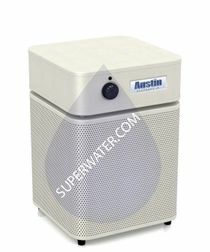 If you are sensitive to chemicals or just want the most comprehensive air purification without fancy extras, then the Austin Healthmate Plus Jr. A250 air purifier is your answer.